National Center of Excellence in Geology, University of Peshawar is the primary research organization in the field of Earth Sciences in the country. Since its creation in 1973 the Center has strived for excellencein research, education and development the field of earth sciences, its mandate. Besides it organizesacademic events to disseminate scientific research and know how among the relevant quarters. 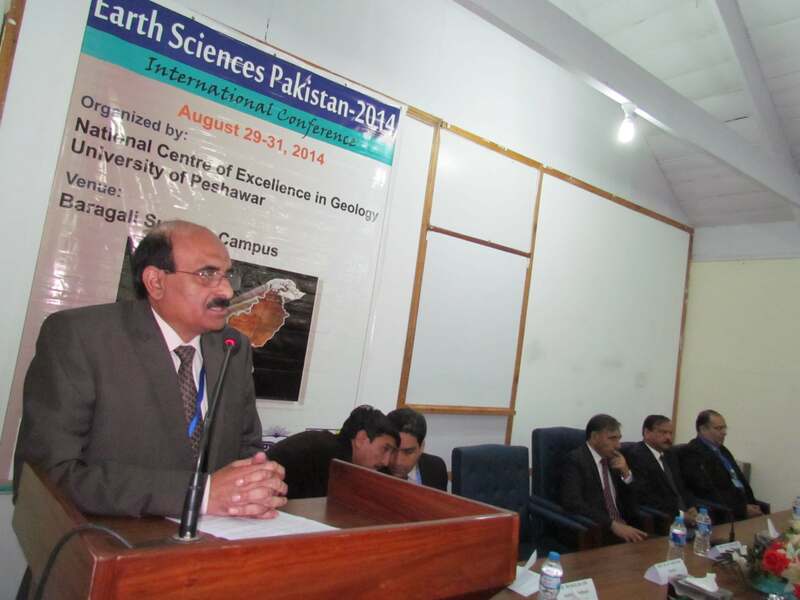 Earth Sciences Pakistan is a series of conferences conducted by National Centre of Excellence in Geology, University of Peshawar every second year. The conferences are held at the scenic Baragali Summer Campus of the University of Peshawar. The series began in 2010, followed by a conference conducted in 2012, and subsequently in 2014. 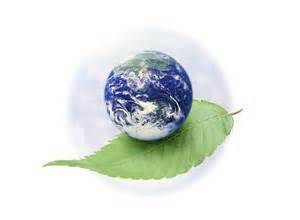 The conference has now become a very well respected and biggest event in the field of Earth Sciences in the country. The aim of the conference is to discuss current and new research in the earth sciences from within the country and around the globe. Participants from countries like Turkey, China and USA have also participated in the event and are expected to participate in the future as well. Earth Sciences Pakistan 2016 is scheduled to be held at Baragali Summer Campus in July this year (15-17 July, 2016). The preparations for the conference has been completed and its expected that more than 150 scientists and participants from all the fields of earth sciences namely Geology, Geophysics,Geospatial Sciences and Environmental Sciences shall display and present their research from all overthe country and from abroad. Such conferences not only help in bringing together the expertise in the field of sciences but also help in dissemination of scientific knowledge. NCEG hopes to continue with the event in the future. These events are also helpful in addressing key policy issues and may help policy makers in minting effective policies.